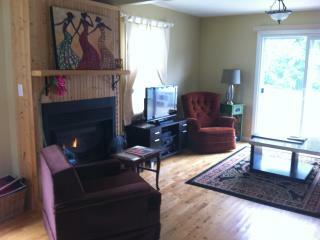 Delmar cottage #04 rents from Sunday to Sunday. 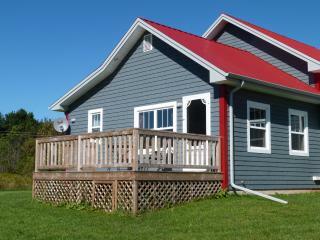 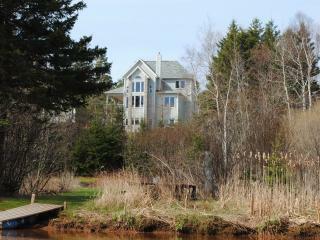 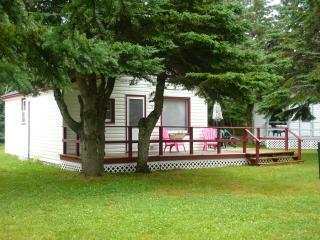 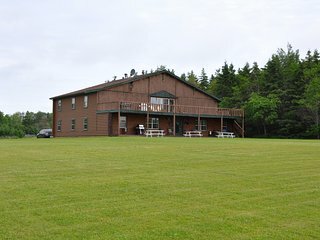 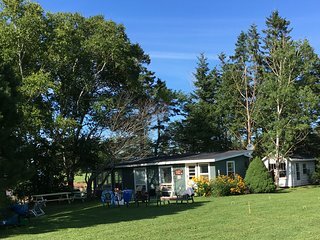 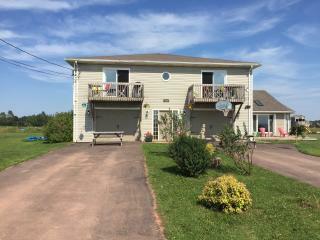 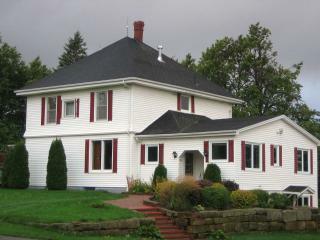 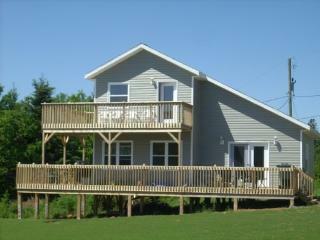 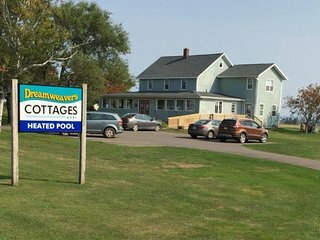 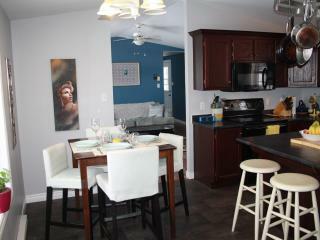 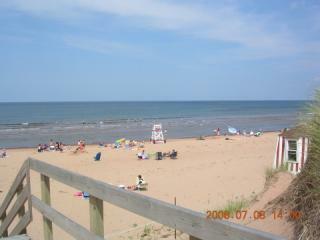 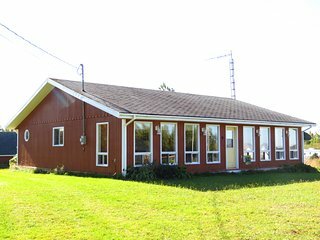 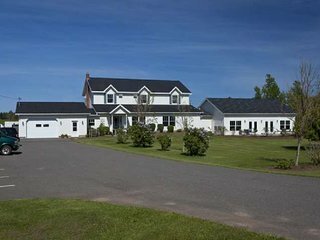 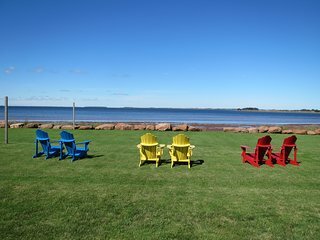 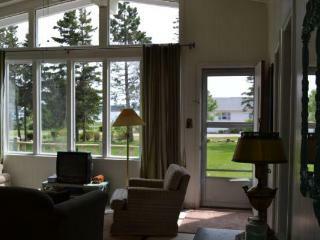 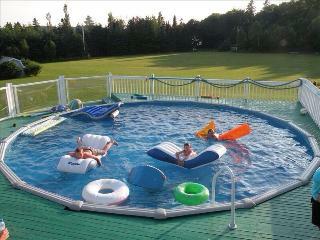 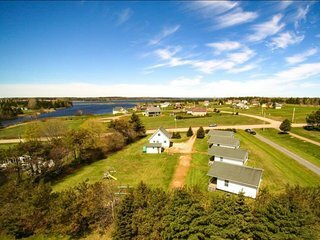 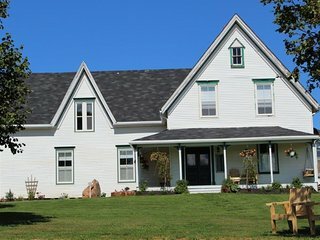 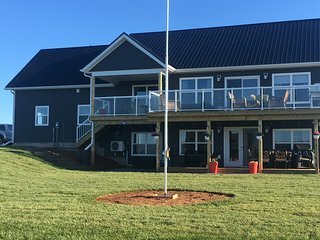 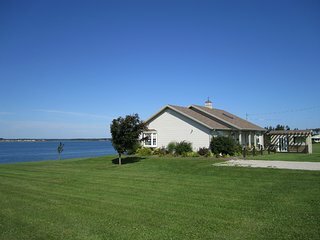 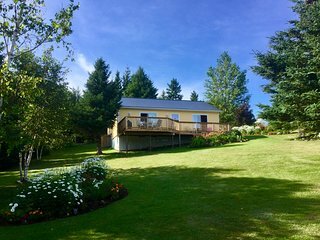 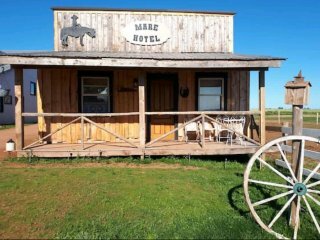 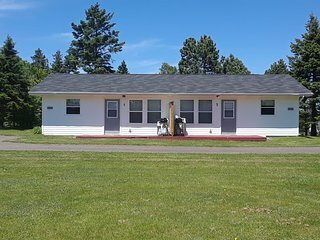 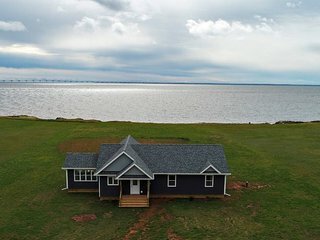 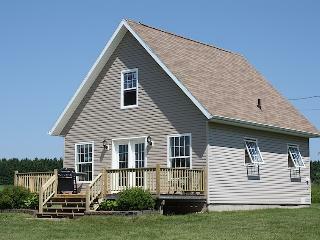 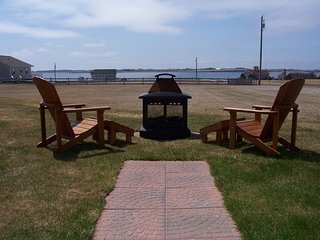 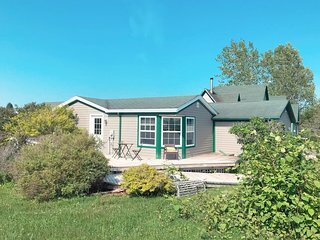 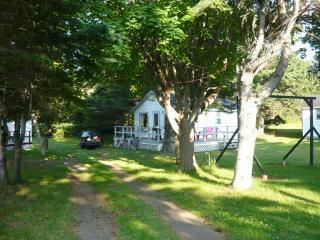 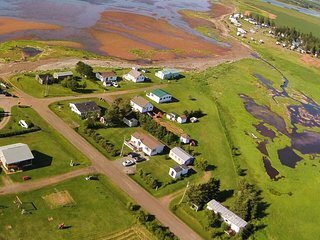 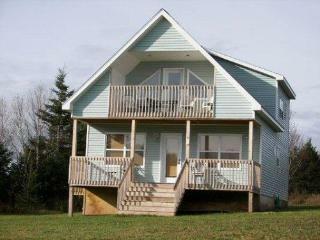 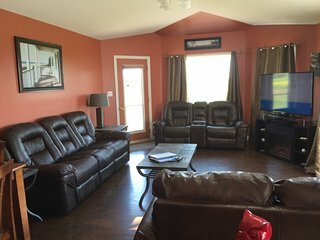 North Shore PEI Cottage - beaches, sunsets, and lobster are waiting! 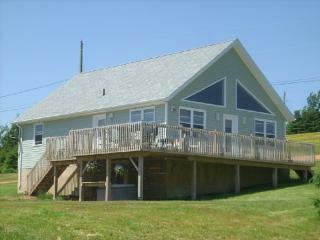 Ocean View Vacation Home- Private and clean!